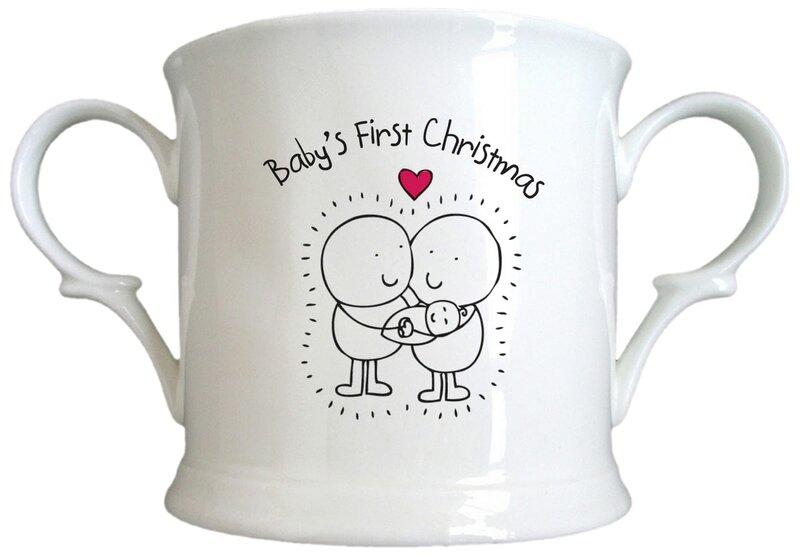 With your message for the little prince or princess included on the back of the cup this adorable keepsake will add extra festive cheer to a home. This bespoke gift is sure to be treasured for years to come. Kiln fired, this bespoke cup is dishwasher safe. Adorable Chilli and Bubbles characters are included in the design on this china cup, all that's missing is your own message of love which is expertly personalised on the reverse. Say 'Happy Mother's Day' in style with this bespoke china loving cup.